June 5th is National Running day and it’s one of my favorite days of the year (after Thanksgiving of course)! In honor of this special day I have been thinking up all kinds of running blog posts to share with you! And recently several readers and sources have asked me who are my favorite MALE Running Bloggers. I don’t have time to breathe let alone read a lot of blogs lately so I am behind on the blog world, but most of these guys are my favorites from way back. I also asked via twitter and got some suggestions from you to fill in the gaps. No Meat Athlete http://www.nomeatathlete.com/ – Matt is an expert in fueling like an athlete while remaining vegetarian. 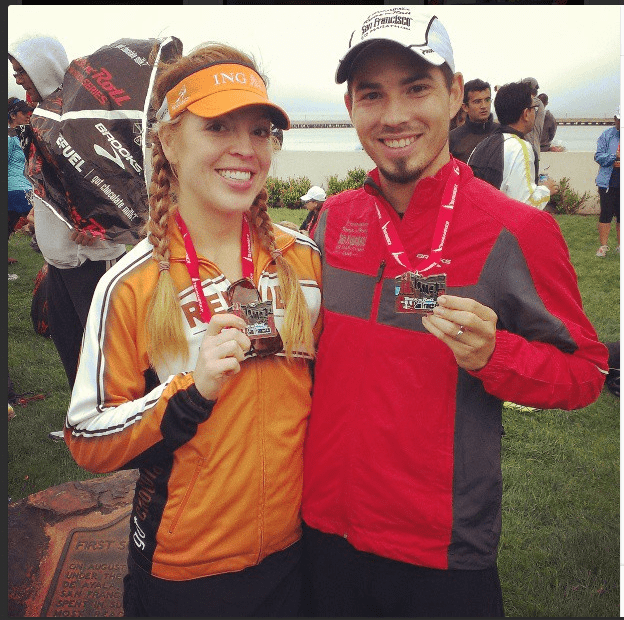 He has an awesome e-book about marathon running and another book coming out soon too! DC RainMaker http://www.dcrainmaker.com/ – I met Ray last year in Galveston, TX when I went out to watch the Iron Man starring Lance Armstrong. He does the BEST reviews of running / triathlon tech gear of everyone in the business. 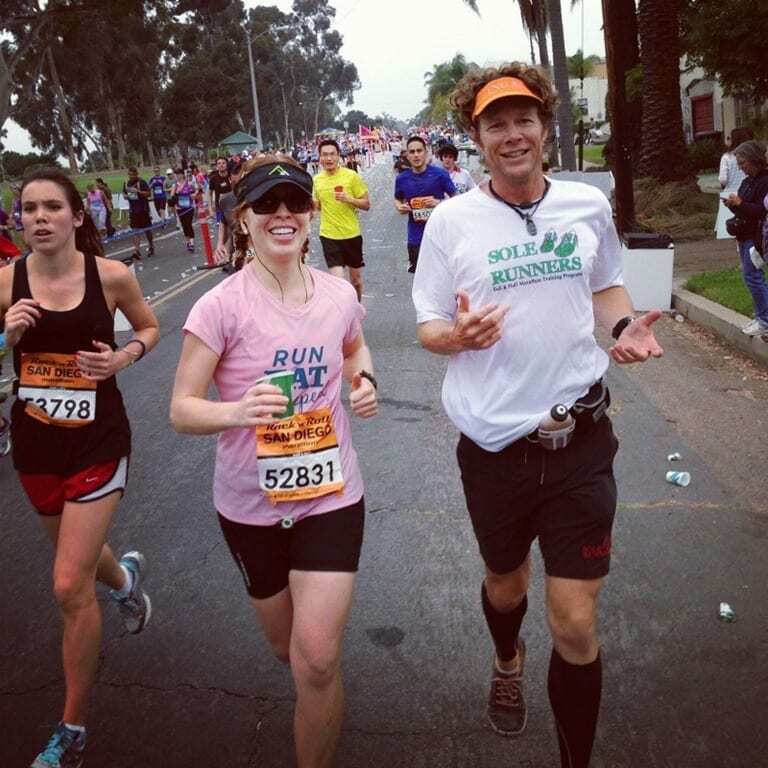 Marathon Train http://marathontraining.tv/ – I met Steve last year in New York for the ING shoot and realized he’s a SoCal local too! He is a running coach and has been the most helpful resource in setting me straight about fueling during long runs. Pavement Runner http://pavementrunner.com/ I met Brian in San Francisco, but feel like we go way back. I love that he loves running and is so passionate about spreading the word. Run Blogger http://www.runblogger.com/ Peter writes another super thorough running gear review blog. He probably has the most running shoe reviews of anyone. The Penguin Runner http://thepenguinchronicles.com/ – Hello. The Penguin is one of the most famous ‘back of the pack’ runners in the world. Most of us are not Meb or Kara. He has a light hearted approach to helpful running advice. Run Like A Clydesdale – My friend Dave, doesn’t update often right now but it’s fun when he does. Me in the Balance – Marlon has a good mix of family and running updates. 10. So these are my favorites, but I’m leaving room for yours! Question: Share your favorite Male Athlete / Runner Blogs! This is a great list thanks for taking the time to compile it. There are some great reads in this list!! Very helpful, already love reading these sites. Have to check out saltmarshrunning.com! All kinds of great stuff. cool list and something to work toward for a newer guy blogger like myself – does posting pictures of my “new running legs” help? Great list of blogs! Just thought I’d drop by and share my own blog. I’m male and a Dad. I started ‘Father Fitness’ when my Son was born. It’s my own journey from first-time Father to regaining my fitness. I also document all the events I’ve done and a little bit of fundraising I did last Christmas. I’d add strengthrunning.com and coachjayjohnson.com as well! While I completely agree with all of those on your top-list, I hate that Forks to Feet didn’t make the pick. We mostly talk about running and plant-based nutrition. Of course, we’re still new, but please check us out! Thanks! I go to Running is Funny quite often. Lately been reading some blogs in Great Britain. I’ll report back when I find a really good one, if I can remember. I think “best” depends on what you look for in a blog. I’m a bit surprised by all the comments suggesting that male bloggers are a rare breed. Perhaps that’s true if you are interested in the “blog as diary” genre, but in the “blog as running resource” type, this seems to be dominated by men. 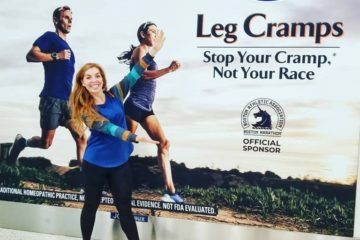 In fact, I wrote a post (on a “female” blog) on this very topic last year – http://www.saltyrunning.com/2012/07/26/point-me-to-the-good-female-authored-running-resources/. 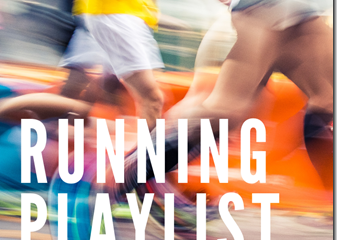 So, in that vein, I’d offer up some other ones – you caught Runblogger, and someone else suggested Strength Running, but there’s also http://runnersconnect.com/blog from Jeff Gaudette, and I’d humbly submit my own (of course) at http://predawnrunner.com. Plus there’s the numerous writers on Competitor and Active (yes, some of which are female), including Matt Philip, Matt Fitzgerald, and others. And there’s Alex Hutchinson’s Sweat Science blog on Runners’ World. Yes, we males aren’t always as conversation-focused in our blogs (and aren’t as good of networkers, many times), but when it comes to timeless resources, I’d argue that we offer more than our fair share. Great post here! Congrats and a big shout out to all of the bloggers named in this list! We found this post via a tweet from @PavementRunner, so a special shout out to him. We’re thrilled to be part of such an awesome collection of people that make up the running community. Cheers! Yay! Thanks for the shout out. Us male bloggers are a rare breed!! I like A Trail Runner’s Blog. His ultra race recaps always seem to capture the camaraderie of runners so well. For you Midwesterners, check out Detroitrunner.com. He does some awesome race reviews and has incredible photos. He runs and takes photos at the same time!!! Highly impressive. Thanks for chiming in with a good suggestion! Thanks for this post! As a male runner and blogger it’s nice to find more guys out there to read. I love all you runner ladies but sometimes it’s nice to get a male perspective on things. Thanks for chiming in Ryan! I’ll have to check your site out too. I’ve Matt (No Meat Athlete), DC Rainmaker and Adam (The Boring Runner) on my go-to-everyday list. Occasionally, pop by Pavement Runner. Gotta give the rest on your list a read. Love Matt @ Dad runsDisney!!! That’s a great list! Some of them I follow but some I do not… yet! 😉 Thanks for posting them all! Awesome list! Thanks for posting it! I already follow Matt & Brian… Now I’m going to add the other guys to my reader. You get an honorable mention! Great list! Matt from Dad runsDisney and Pavement runner are two of my favorite bloggers! The Penguin Runner is awesome! I love how he makes running accessible to everyone. I’ve read one or two of his books and they were great.